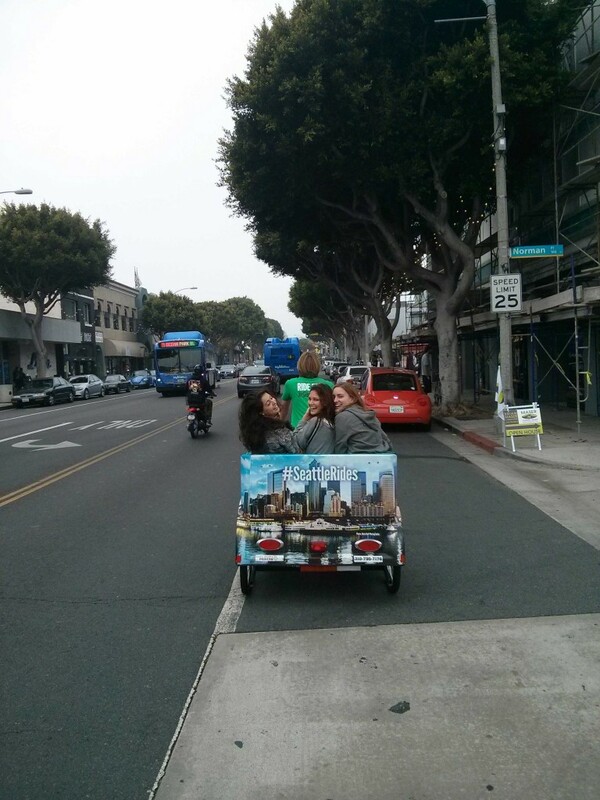 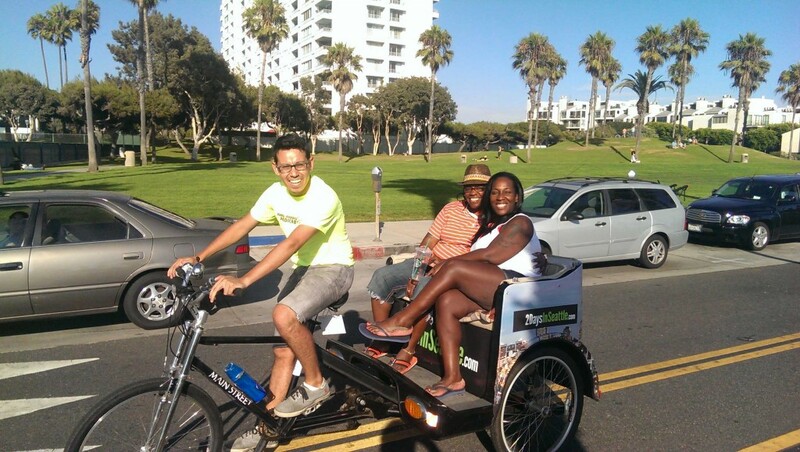 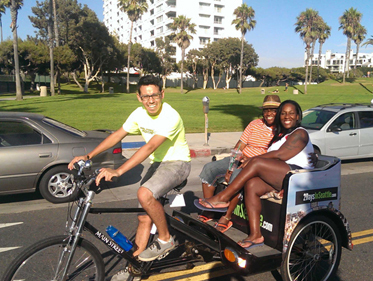 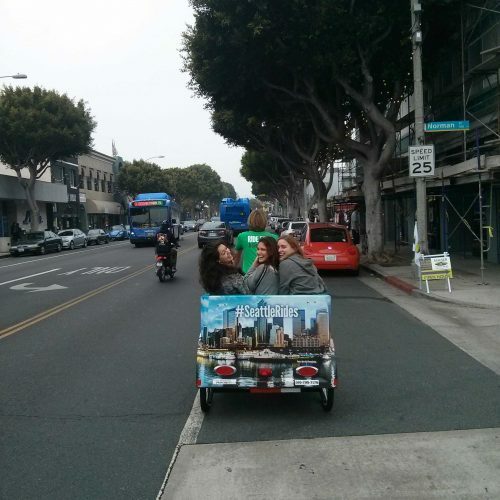 The pedicab fleet in Santa Monica provided complimentary rides around town courtesy of 2DaysInSeattle.com. 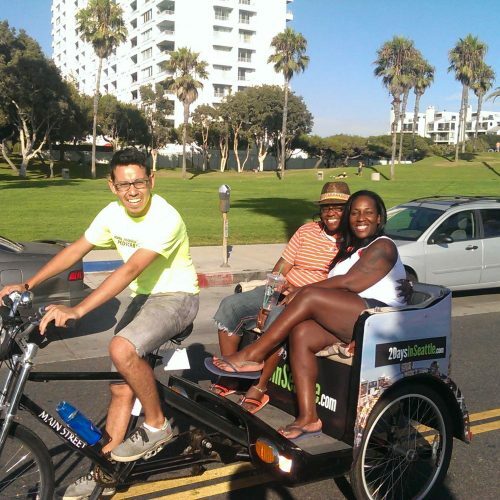 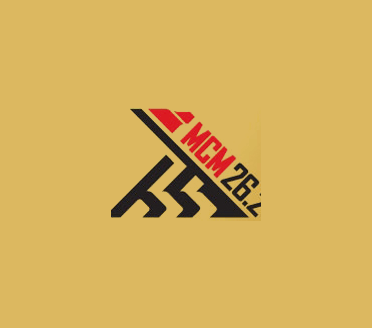 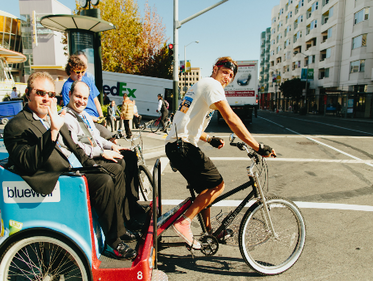 The purpose of the complimentary rides was to educate those visiting and living in Santa Monica about the Seattle website and encourage tourism in Seattle. 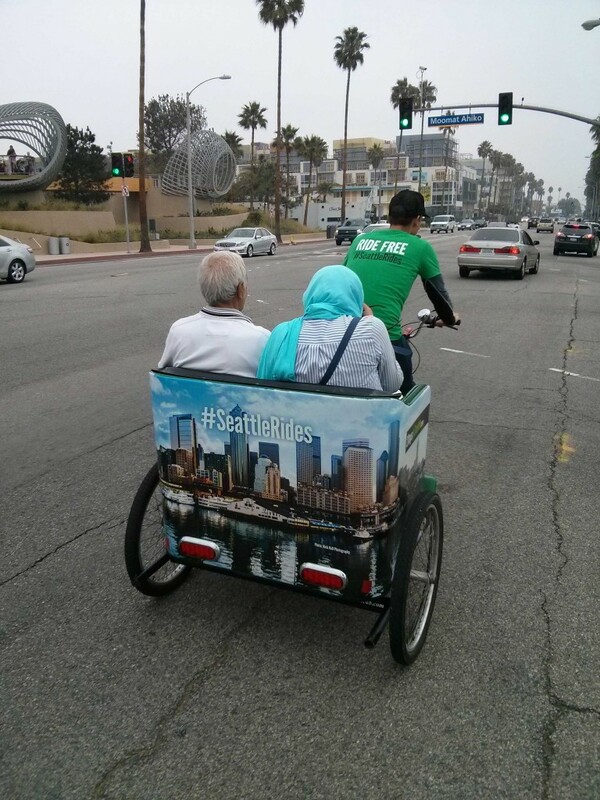 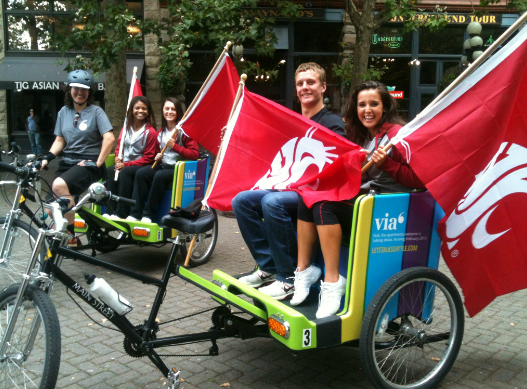 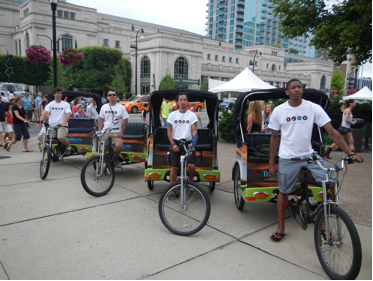 Over the course of the promotion, 10 drivers provided courtesy pedicab rides and initiated various provided talking points with passengers while driving 2DaysInSeattle.com-branded pedicabs. 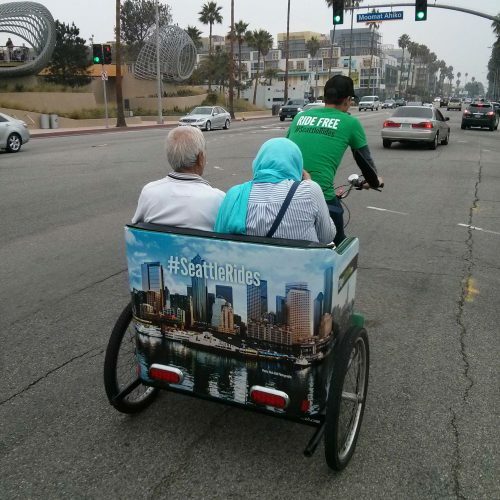 Drivers were dressed in #SeattleRides shirts and served as brand ambassadors for 2DaysInSeattle.com, successfully educating hundreds of passengers, pedestrians, and curious onlookers regarding the website through this free-ride, direct-conversion initiative.